This accessible guide is an ideal starter for students who are puzzled by statistics and quantitative data analysis. Its step-by-step approach helps students work out what is required of them and which form of analysis they need in order to complete their task. 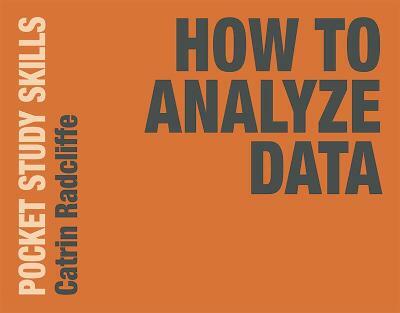 Catrin Radcliffe is a tutor of mathematics and statistics at Oxford Brookes University, UK.